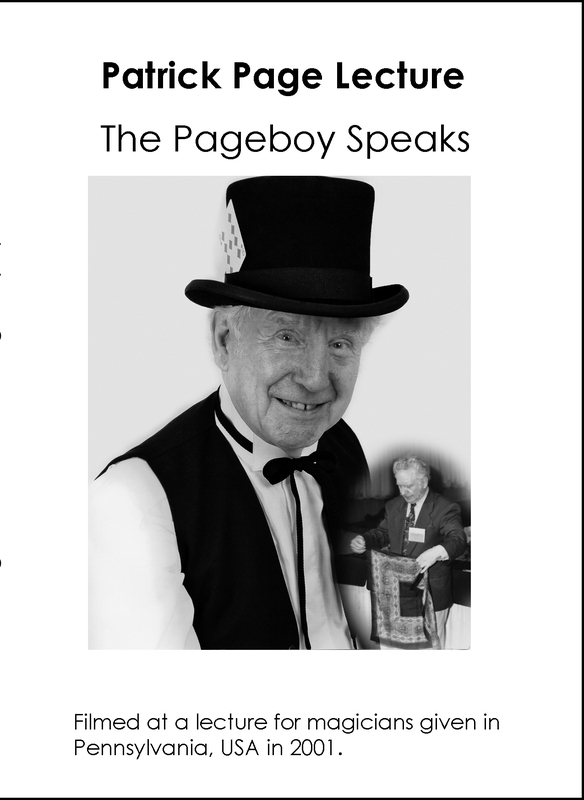 The Pageboy Speaks – A lecture by Patrick Page to magicians showing how to perform many of the tricks that he invented and used in his act. Sadly Patrick is no longer with us. This is the next best thing – a recording of one of the lectures that he performed all over the world in front of magicians teaching them how to perform his best tricks. As well as telling you everything you need to know about how to perform the effects, the routines and patter to use, the lecture also is a great example of Patrick Page’s humour. He was an entertainer! Patrick regularly toured the world lecturing magicians and sharing the secrets of how to perform the effects invented by him and used in his act. This lecture is one of the rare ones that was filmed in its entirety. 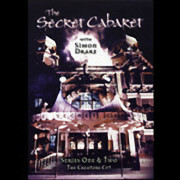 It was given in Pennsylvania, USA in 2001 to a group of magicians. The Pageboy Speaks DVD is priced at £17 (approx US $22.50) inclusive of free worldwide postage and packing (shipping). It is sent to you by first class post. Please make payment by Paypal. 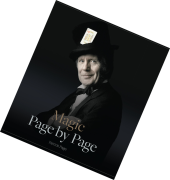 More information on all of the effects in the lecture is included in the Magic Page by Page Book available exclusively from Patrick Page Magic.